Fullfill your dream of being a jumping blob ! 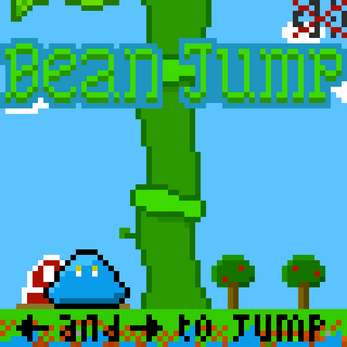 In this game, you're playing as a blob trying to escape the flood, by climbing an endless bean ! 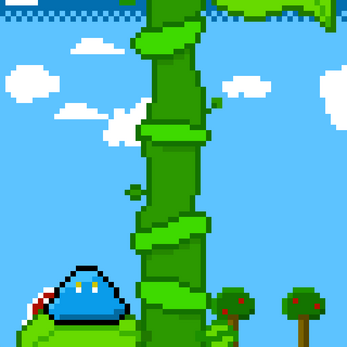 Jump left and right, always landing on the leafy side, to escape the accelerating water. What score will you be able to make? 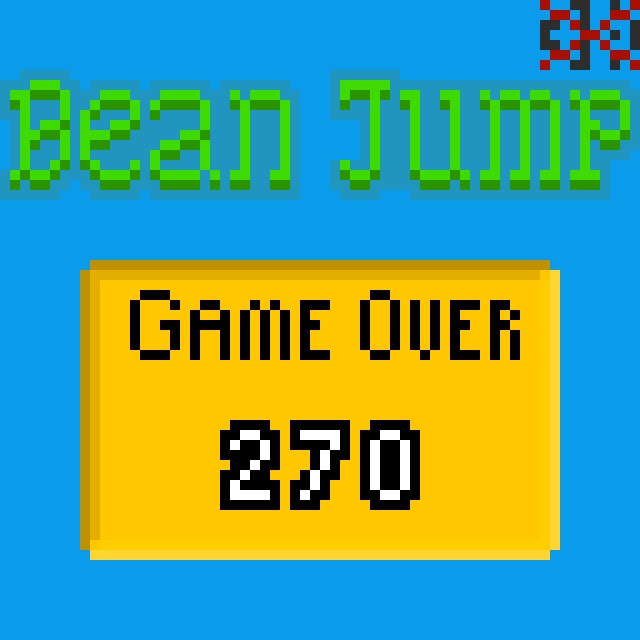 This is my submission for the lowrezjam 2017 !